Aliexpress is a mine of possibilities when it comes to hair accessories and the hair itself. We can get acquainted with both the offer of synthetic multi-colored highlights for the party and natural hair for more formal ceremonies. They are used for thickening of rare hair and adding volume to the hairstyle. You can also use them to extend, for example, short hair, create long braids, etc. Hair salons often offer the service of hair attachment especially before important ceremonies, the most important are wedding hairstyles. If you have a flair for combing or you are a hairdresser and you are looking for accessories for your salon, then you can test the creation of fancy hairstyles using hair from Aliexpress. You will be surprised by the rich offer and easy donning. 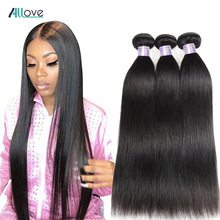 AliExpress – Straight Brazilian Hair.Dark hair in a natural color, no smell, simple. They shine beautifully. The price depends on the length we choose. 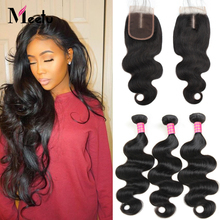 For one set with a length of 8 inches (20 centimeters) we will pay $ 13.64. 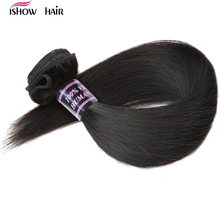 AliExpress – Natural Hair.One piece of hair weighs about 100 grams. 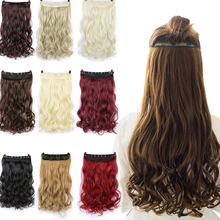 They are suitable for lengthening hairstyles, they are soft and nicely arranged. Their additional advantage is flexibility, thanks to which they perfectly fit on the head. 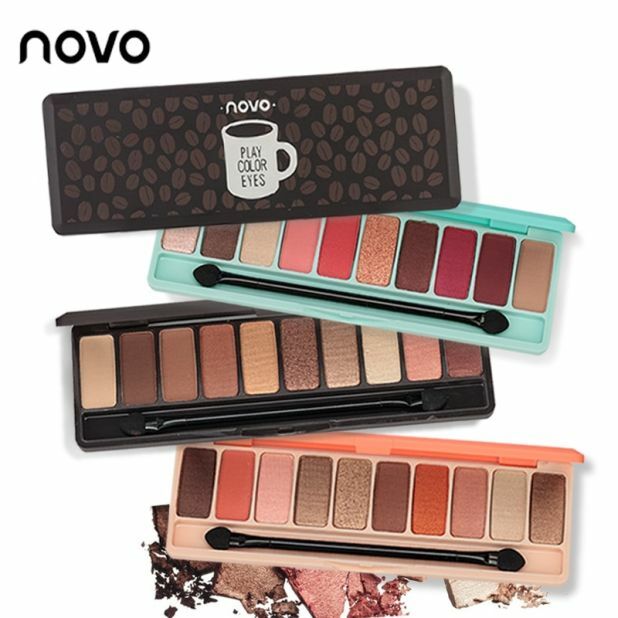 The price for one set is $ 9.29. 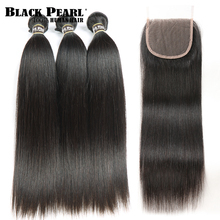 AliExpress – Black Hair Pearl.If you are looking for hair on the attachments, you’ve come to the right place. Skillfully founded in the hair salon will last for a long time and will be nicely arranged. They are soft and delicate. The price starts from $ 39.44. AliExpress – Hair Attached CLIP IN.Natural looking hair, slightly wavy at the ends. It will allow us to create long wavy hairstyles. The price for one tape with hair on which there are 5 clips is from $ 4.47. 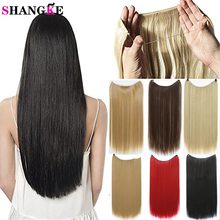 AliExpress – Naturally thick Hair in Ponny.Nontural dense, breathable hair, prepared by hand. A natural hairline has been preserved in them. They do not tangle and have healthy tips. The cost is from $ 38.13. 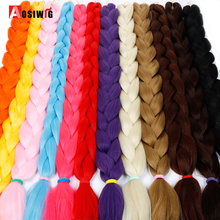 AliExpress – Synthetic Braid.A synthetic braid will create a cheerful, feisty hairstyle. 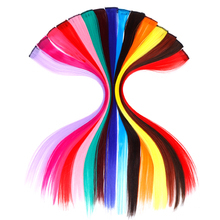 We can combine pigtails with different colors to create an even better mix on the head. The cost of such a braid is $ 4.72. AliExpress – Artificial Hair on Elastic Band.Easy to apply hair on invisible lines, they look natural, they are soft and resistant to high temperature. The hair is placed on the tape and for one set we will pay $ 3.90. 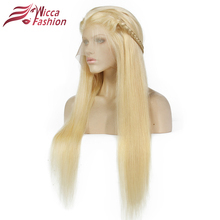 AliExpress – Light Blonde Hair.Hair with angelic color, soft and shiny. They are simple, have healthy tips. Their extraordinary advantage is density. In addition, we can choose which hair density corresponds to us. The price is $ 92.40. If we care for dense or longer hair, we will pay more accordingly. 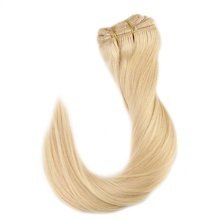 AliExpress – Blond Band Clip IN.They have a comfortable silicone clip, they are fixed on an invisible tape. Shiny hair is a natural extension of your own, you can also color it to a darker color to get a shade that best suits our taste. Hair lengths from 10 to 24 inches (25cm – 60cm) are available. The cost of a new haircut is from $ 37.99 to $ 128.99. TOP10 Stylish Cosmetics Bags from Aliexpress – You’ll love them!